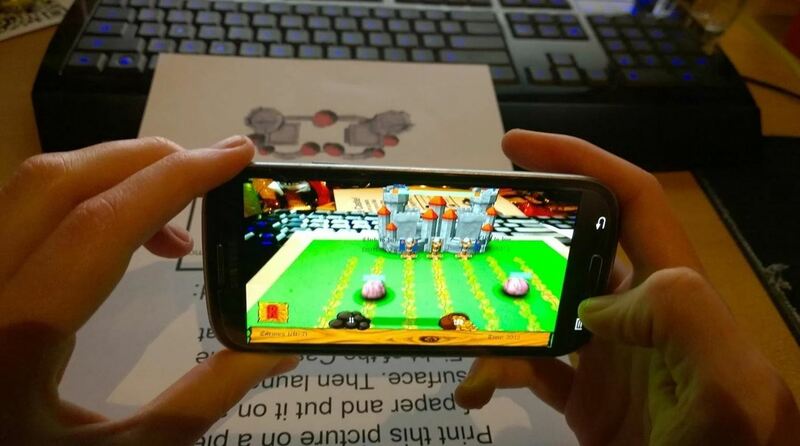 Forum Thread: New Augmented Reality Game! Fight of the Castle! Fight of the Castle is a whole new AR experience! Just download the image required to play. Print it out on a piece of paper(either black and white or full collor). Download the app and start playing!